Are you struggling to find an authentic way to Make Money Online? Or even if you already have a blog, but you are still struggling to drive traffic? Do you wish to use your skills to make money online? Do you want to make a career in Online Marketing? Do you want to improve your knowledge Niche Blogging & Affiliate Marketing? 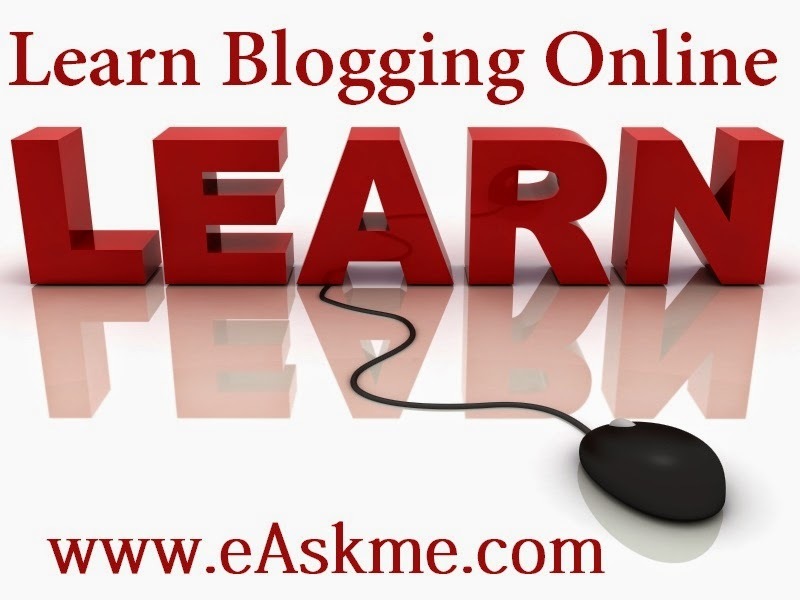 The solution of all these questions is that you should learn blogging online. I helped a complete beginners/newbies who have no technical knowledge to make over $$$ within 4 months. This guy is one of my clients who was learning to blog online and like you who have talent but still was unaware of how to convert talent into money. I guided him on the right path where he starts making money from blogging. Not only him but a thousand more are getting benefit from my coaching. Who am i & why should you hire me? Techniques & Strategies that Professional Bloggers use to create a successful business online. If you are worried about your studies, don’t worry because you can balance both together. How to create blogs, customize them and to drive traffic. Keyword research, improving page loading time, etc. Rank top on popular search engines such as Google, Bing, Yahoo with advanced SEO. Building Facebook pages, driving traffic via Facebook pages, Mix, etc. Making money from blogs, Youtube & Facebook pages. Make money with affiliate marketing. Improve your blog in Alexa rank, Google page rank, traffic, and REVENUE. Why you should learn to blogging online? Blogging is an online business. Learning online help you to understand the nature of online marketing. From day one, it is necessary that you learn the blogging business in its real way. And, the real way to learn the blogging business is by learning it online. When you learn to blog online, it helps you to understand how online learning tools work, how screen sharing, social connections, and video calling helps to educate not only yourself but others as well. I will support you even after the Coaching. I will help related to issues which you face while creating and managing your blog. Do check what one of the clients says. Do check what one of the client says. “ There is so much where I feel Gaurav is effective as a coach. First of all, I like his way of handling issues. His lightness helped when he coached me. I also appreciate that how Gaurav matches his language to his client to keep clarity in the communication. I experienced in coaching. The $600 that I paid is worth every penny. Gaurav’s support is excellent. You ask him anything related to online business, and he will answer. He helps me learn how to make blogging and how to make more money. Thanks and All the best, Gaurav." All the people who either take consultancy or Blogging coaching will get access to my groups.